It was a very colorful and joyful event. A nice way to welcome Zachary to the adult world. 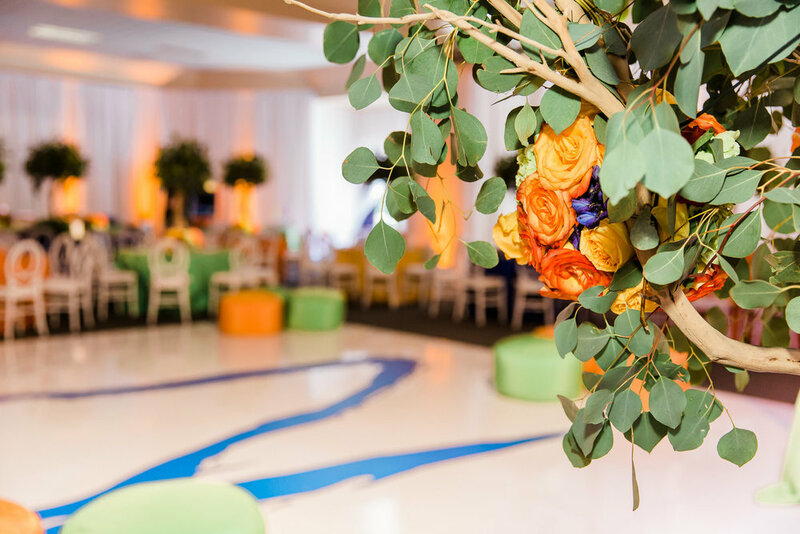 A b'nai Mitzvah at the Four Seasons Westlake for birds and nature lovers. Remembering of Saul's Bar Mitzvah brighten our hearts and spirits. It was such a joy all along planning it and living it.